Welcome to the Computational Neuroscience Research Group (CNRG) site. We are one of the labs in the Waterloo Centre for Theoretical Neuroscience. We are interested in understanding how the brain works. We research perception, action, cognition, and basic theoretical issues from a neural perspective. Most of this research is carried out by building large-scale models (usually simulating single neurons) of various brain areas. The main software tool we use and develop for this purpose is Nengo. 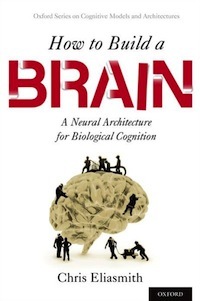 The book How to build a brain, which summarizes our work before 2013, is now available at Amazon. 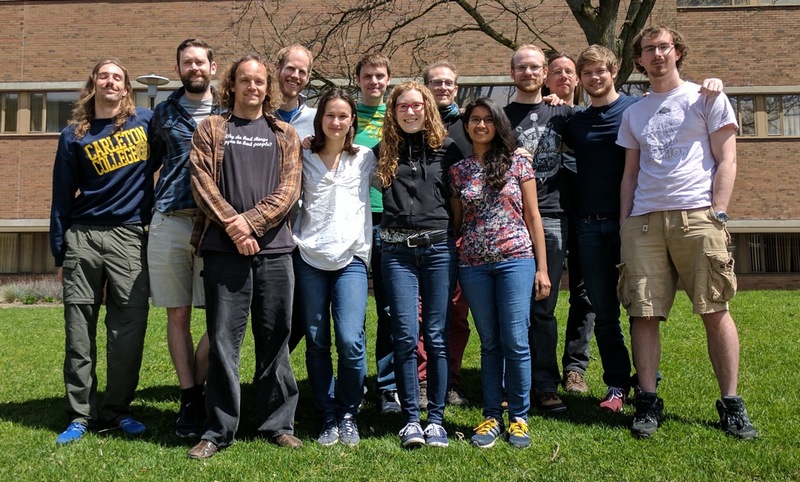 We are currently offering the Nengo summer school on how to use Nengo to build large-scale brain models. You can download our Science paper called "A large-scale model of the functioning brain", or any of our other publications.